I was actually looking for the Fresh Brightening Cleansing Oil but this was the time that practically all Laniege stores in the Philippines were having trouble with the arrival of their new stocks. So the only one that they had at that time was this Laneige Oil Free Cleansing Liquid. (Forgive my photo as I forgot to take a picture of it when I first bought it haha!) It’s great for removing make up. 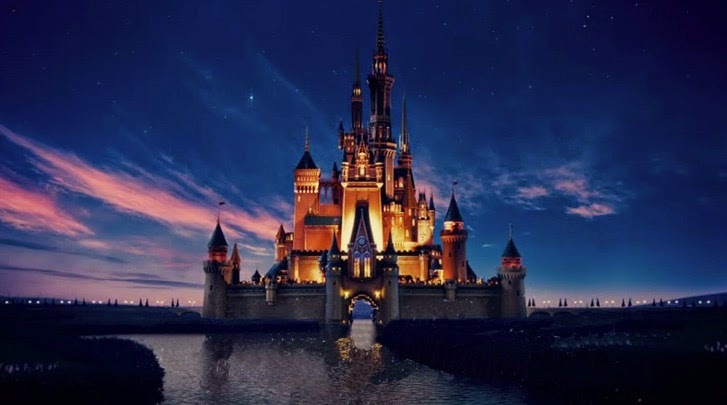 It has no fragrance at all and is free from oils and alcohol. The texture feels like oil but just a tad bit more watery. After lathering it on my face and doing a bit of a massage, I rinse it with water, and afterwards it makes my skin totally oil-free and is smooth to touch, as if I washed with a foam cleanser. This is just an extra step that I added. I like using this especially after a whole day of wearing BB cushion. It's the Laneige Vitamin Brightening Cleansing Water. It's like a mild soapy water that you pump into a ball of cotton, and swipe all over your face to remove dirt and make up. It helps skin look clear, and revitalized after using. It's special powers is the anti-oxidant effect of vitamin compound which also helps skin look brighter after using. This is awesome because you don't have to wash with a foam cleanser after using. You can use it as is. But you can too if you like. While others do double-cleansing (oil cleanser and foam cleanser), I apparently do triple cleansing because of this haha! Because I have an oily T-zone most of the time, I thought the Pore Cleansing line would be best for me. I have annoyingly big pores too :( So for my cleanser, I got the Laneige Pore Deep Clearing Foam. It’s a mild cleanser that cleanses down to the pores and inhibits sebum secretion. It has Morocco Clay that acts as micro scrubbers to really help scrub your pores clean. It also says it contains some mild plant-based cleansing ingredients to gently clean your skin. I love the clean scent and how soft and super clean my face feels after washing. This line unfortunately is no longer available and has been replaced with a newer version, the Mini-Pore Double Clearing Cleansing Foam. 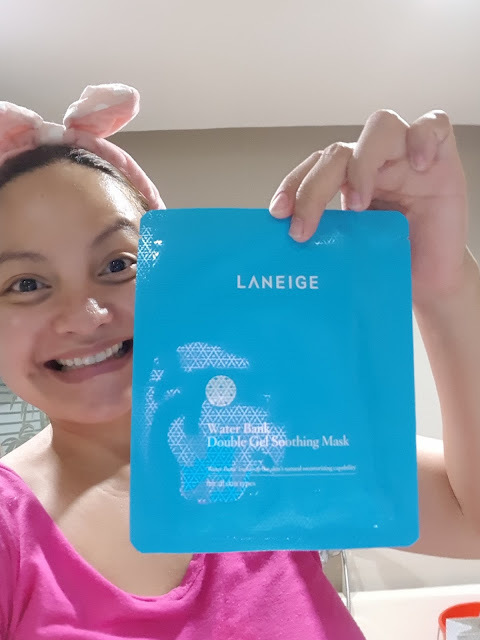 Just because I wanted something pink to added to my Laneige collection, I chose the Laneige Multiberry Yogurt Peeling Gel. Hahaha! No, but aside from that, I liked the smell! And I’m glad I got it because I really feel like it soothes my skin. The small beads are Natural Konjac which exfoliates dead skin cells and impurities as you massage your skin in circular movements. The beads are so small that it doesn’t irritate my skin. It has a specialized fermented yogurt called Soguurty which has anti-inflammatory effects that help soothe the skin. Last but not the least, it has Berry blend complex (which are different berry extracts from cranberries, blueberries, raspberries, strawberries, and Wolfberries) that give antioxidant and nutrition to eliminate harmful free radicals. For oily skin, the sales lady recommended that I use the Laneige Essential Power Skin Refiner (Light) from the Basic line of Laneige. You can tell that it’s really mild because it as no scent and has zero sting when you spread it on your face. It has Hydro-Ion Mineral Water that quickly boosts your skin with hydro energy. I really adore how mild Laneige products are! Because I personally prefer getting a brighter skin tone, I veered towards getting whitening products. So for the essence, they recommended that I try the Laneige White Plus Renew Original Essence_EX. They say this will make your tone 2 times brighter. I can’t say for sure if it’s really 2x, but I can tell it did make it brighter. The White Plus Renew Original Essence has green tea extract which brightens and at the same time hydrates the skin. Another special ingredient of this is the Yeast extract from mushrooms which removes melanin. This is the one that makes the “2 tones brighter” part possible. And last but not the least, it has Saururus chinensis (a botanical compound) which this gentle on the skin. During this time, I didn’t have any of the above, but I did have the Laneige Perfect Renew Emulsion, which I only learned now that it’s like an alternative to creams. Ooops! Am I over-moisturizing my already oily face? Anyway I only use this at night. And according to google, emulsions are the better choice for those with oily/combination skin since it has a lighter consistency. Anyway, I bought this in the first place because I wanted to have something from Laneige’s Perfect Renew Line so I have something to prevent aging of the skin as early as now. This emulsion helps balance oil and water in our skin, at the same time protects it from harmful stressors. It has botanical oil and moisturizing compound to help balance moisture, and it also has Acetyl glucosamine compounds which is in charge of protecting the skin. During this time I didn’t know yet that there were much much more cheaper masks that can be bought from Watsons. So originally my target already was to try a Laneige product. 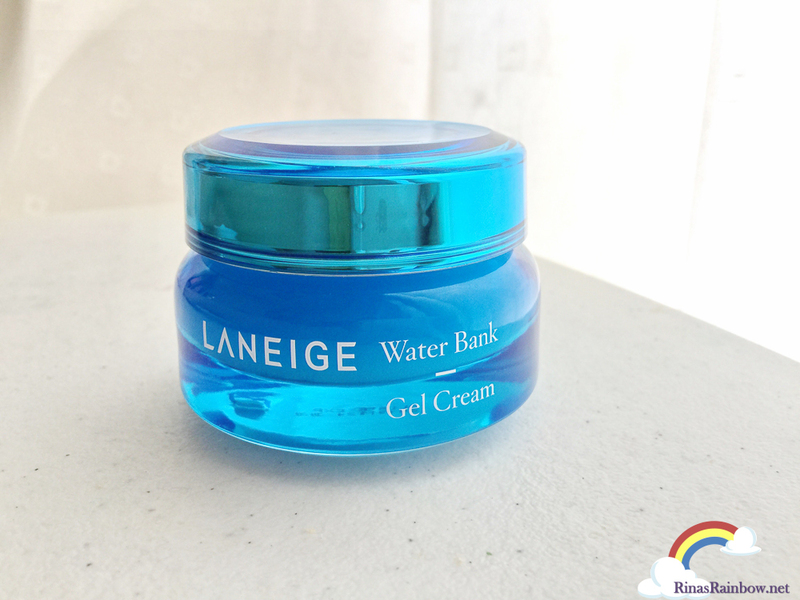 I got the Laneige Water Bank Double Gel Soothing Mask. If it’s from the Waterbank line, then you can’t go wrong. It's hard to smile with a mask on! 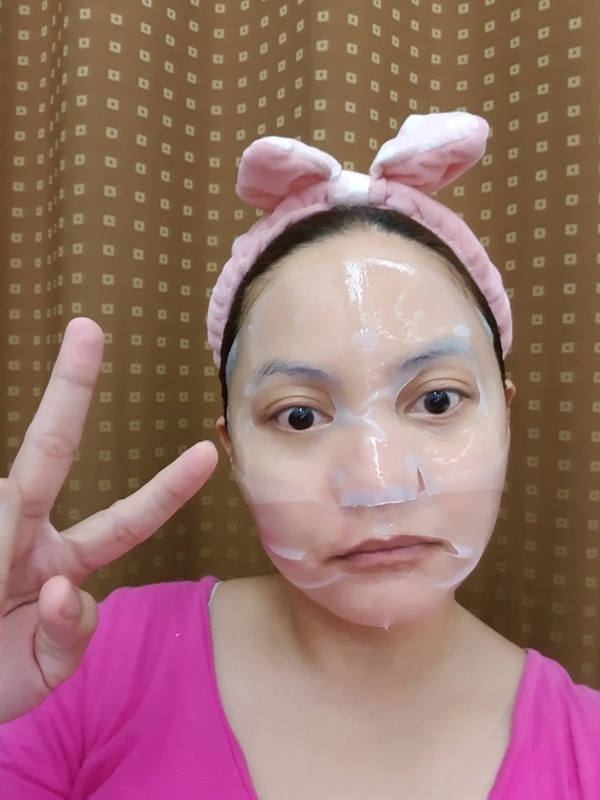 When you touch the mask, you will feel a thick layer of hydrogel. The hydrogel feels so cool to the skin that it lowers the skin’s surface temperature and gives a soothing effect. It has green tea and chamomile for added moisturizing. 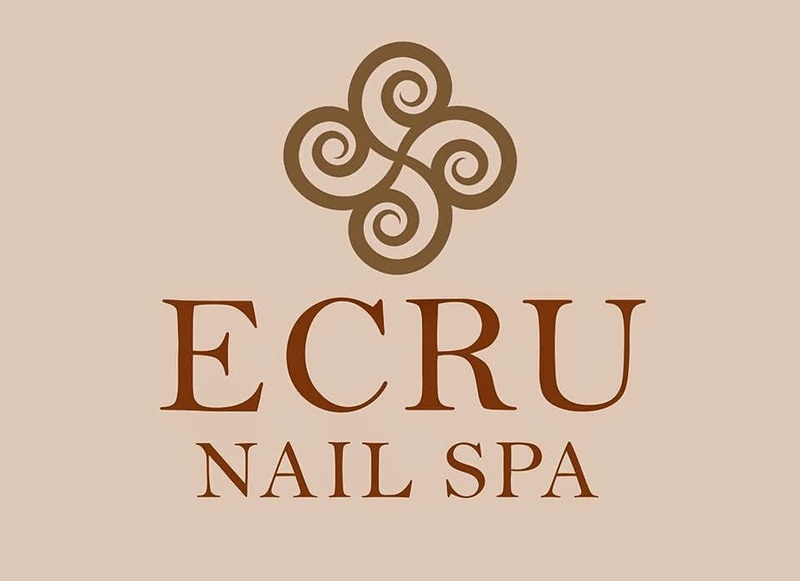 It’s really the perfect way to relax and pamper yourself. I originally didn’t think that eye creams would be a priority, but I heard somewhere that the skin around the eyes is the most fragile, making it the first part of the skin to get wrinkles as we age. 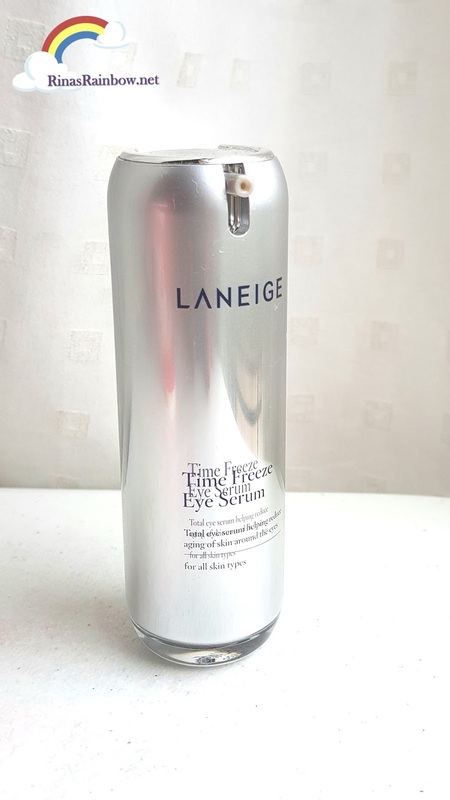 So to help ‘freeze time’ much longer, I got the Laneige Time Freeze Eye Serum. It moisturizes the skin around the eyes for a long period of time, prevents it from dryness and from getting wrinkles. It has Dynamic Collagen which helps with the skin’s elasticity. And last but not the least, the serum helps tone down the dark circles around the eyes. I love how cool it feels around the eyes! And of course during day time, all skin experts say never ever ever forget to put on sun screen. Very important as harmful UV rays are the skin’s number 1 enemy. 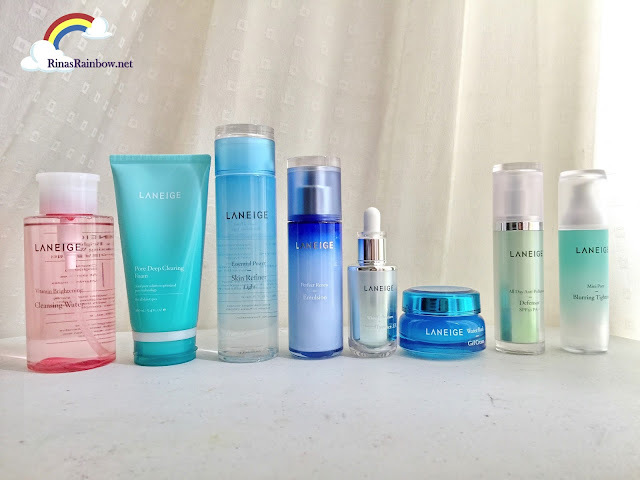 This is technically my final stepSo to protect my skin from that and also from daily pollution, I got the Laneige All day Anti Pollution Defensor. It doesn’t only give SPF 40 protection from the sun, but it also has Dust Block TM technology. This technology supposedly reflects fine dust by using the principle of magnetic reflection, thus protecting the skin from harmful environment. Plus, it also helps brighten the skin. 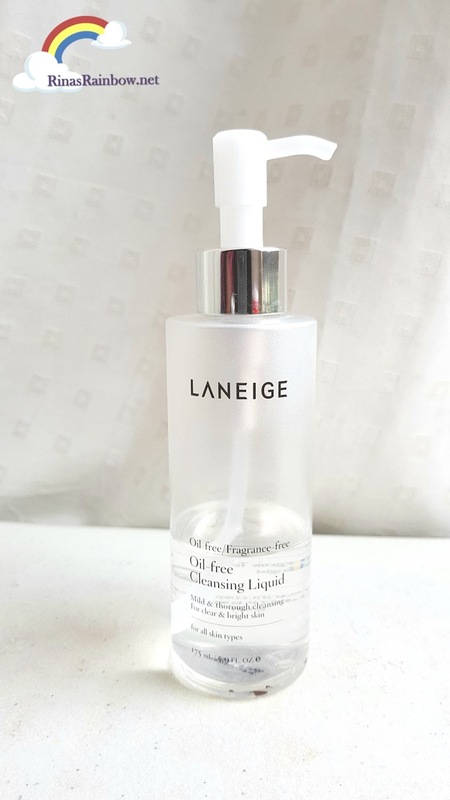 Laneige Mini Pore Blurring Tightener. Because I have large pores on my nose part, I decided to give this a shot. Laneige Mini Pore Blurring Tightener. It supposedly helps kind of lessen the appearance of big pores. (I wish it actually shrinks large pores haha). At the same time it helps suppress excess oil for smoother and even looking skin. I can't say that it works like magic. I can't really see the effect. Maybe I'll do a separate post with a before and after result on this next time. So there you go. My Laneige skin care stuff. It's true that the price is on the steep side (not as steep as Shiseido), but for me, I can really say that it works well for my skin because it doesn't cause any bad break outs or any other side effects. I'm no skin care expert, but in my opinion, I believe Laneige products are really mild. You just need to find the right Laneige line that will suit your skin type. For pricing and to see all other Laneige products, head on to the Laneige PH Website. Happy Sunday everyone! I LOOOVEEEET!!!! I'm thinking which ones to buy. And mare in fairness, your skin is luminous na ah! Naks! See you soon! Kung hiyang ka super duper sulit yung price kasi matagal din naman sya maubos 😍 LOKA LOKA KA YEDS wish ko lang I'm LSK hahahaha!!! 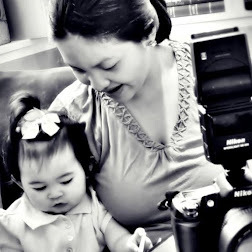 (I labs her so! Hahaha! Thank you for sharing the routine.